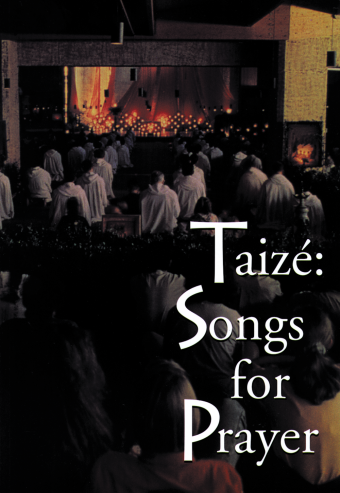 Like its predecessor, Taize: Instrumental 2 is a recording of guitar and flute accompaniments designed to support communities and groups who have the desire to pray in song. 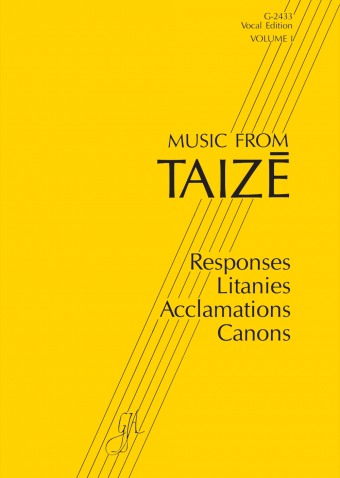 Unlike the original Taize: Instrumental that mirrors the songs found on Laudate Omnes Gentes, this collection of 19 songs is a sampling of your favorite Taize melodies from 11 of their most popular recordings. 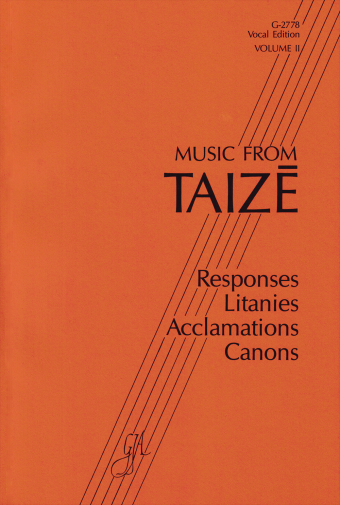 As with the first, Instrumental 2 comes with easy-to-sing refrains printed in six different languages. Solo and duet flutes play melodies and simple descants while the guitar accompanies throughout. Again, a helpful resource for small prayer groups or listening enjoyment!